Sitemaps make relationships between pages and other content components. It shows shape of information space in overview. 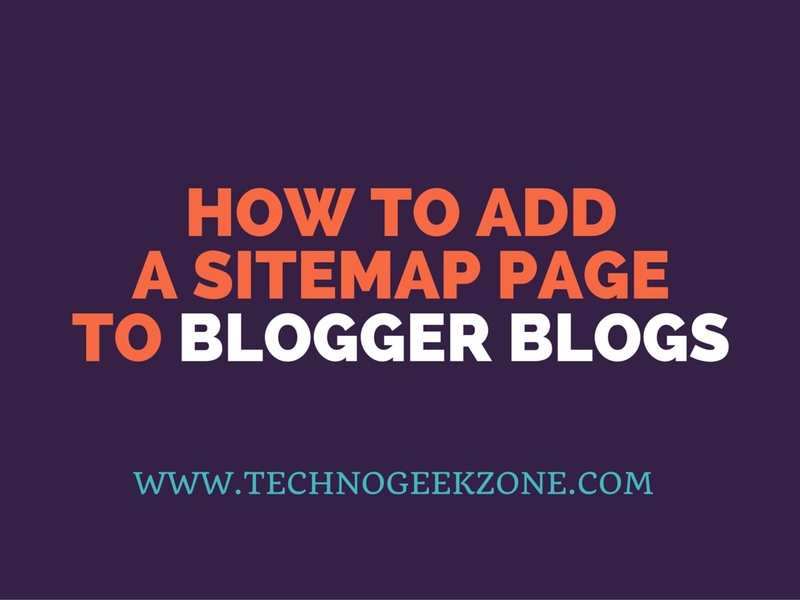 Sitemaps can demonstrate organization, navigation, and labelling system. Switch from "Compose" to " HTML"
Paste the below given code in the HTML section and Publish it. // It uses the JSON post feed, and create a ToC of it. Thank you for the above code. 1- The blog information: Title, Author, Labels, Total Posts. 2- Count of words and Count of characters for each post. 3- The ability to sort the posts by length (count of words and count of characters), shortest first or longest first.